HubSpot is a big, and powerful piece of software - but it’s just that, a software, without the right, and enough, people to manage it you won’t get the results you hoped for. To make the most of their investment in HubSpot, most companies chose to work with a partner agency, adding the much-needed resources to get that HubSpot motor purring. We are dedicated to making marketers' lives easier; whether you're a team of 1 or 100, we see our partnership with you as a way to take away some of your workload, allow you to focus on what you are best at and provide you with a proven roadmap for success and smash your bosses targets. 2. A Diamond HubSpot partner? You may have seen around the site that we refer to ourselves as a Diamond HubSpot Partner, but what does that really mean to you? Our status as one of only a handful of Diamond partners in Europe means HubSpot themselves have verified that we have the knowledge and experience needed in the platform. For you, this partnership means you are in safe hands; we assure you that choosing us as a partner is a choice you won’t regret. Before we utilised HubSpot for clients, we ran it for ourselves. In the early days we tested every idea - some worked and some failed. Why are we telling you this? We want you to benefit from our experience and not make the same mistakes we did. We’ve spent thousands of hours using HubSpot so we can guide you to the results you need in the quickest time possible. Unlike other agencies we only work with clients who use HubSpot, we don’t try or pretend to be experts in dozens of marketing platforms. 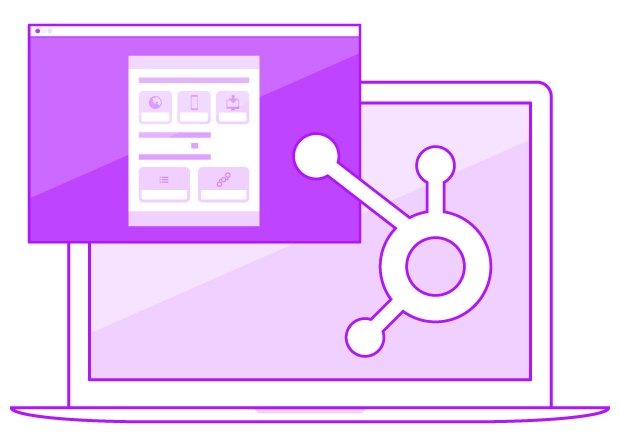 These platforms are huge and it takes all our focus to keep up to date and get the best results just from HubSpot. If you want to use another marketing platform that’s fine, but we won’t be the best partner for you. However, if you use or want to use HubSpot, then we could be the perfect fit. Our love of the platform has led us to be experts in it. We know the reason you are considering a partner agency is because of one (or more) of the following: you are spread too thin so can’t do everything you want to do, you are not sure what your next step should be, or you need better results. Whatever your individual situation, we will focus on helping you achieve what you need. We’ve helped dozens of frustrated marketers become superheroes in their company - and we’d love it if you were the next one.